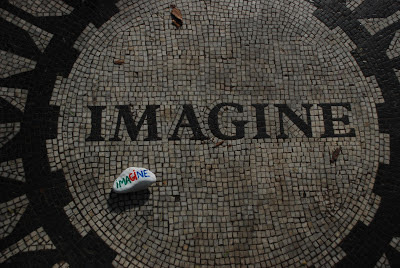 Strawberry Fields, the John Lennon Memorial at Central Park, in New York. Beautiful!!! Love it, love it!